Metroll offer a range of purlins and girts from 100mm to 400mm in Z and C profiles, cut to length, un-punched or punched. 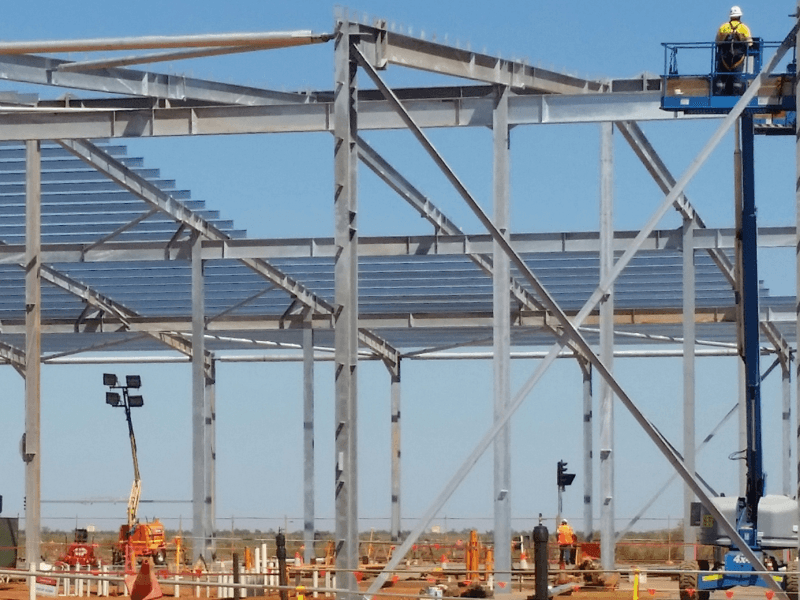 All purlins and girts are manufactured from high tensile, G450, G500 or G550 galvanised steel, with a minimum Z350 coating. Purlins can be used as structural steel in light weight buildings, but must be used in accordance with a design certified by an engineer. Selection of the correct coating weight is critical when specifying purlins. Z350 coating is suited to many applications as long as it is not a highly corrosive environment. For high corrosive environments specify Z450 and consider other corrosion protection measures, such as powder coating. 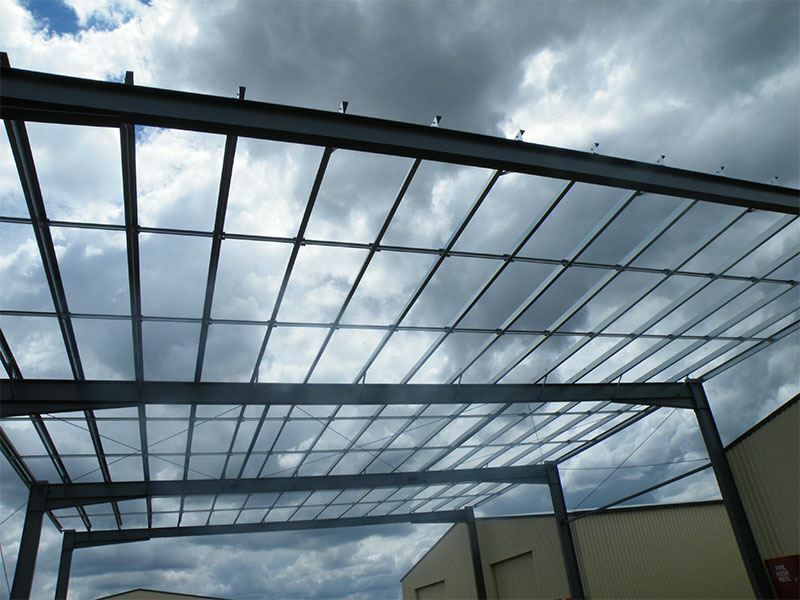 C Section purlins are generally roll formed from GALVASPAN® steel. Metroll C Section purlins are recommended for simple, non-continuous span construction. 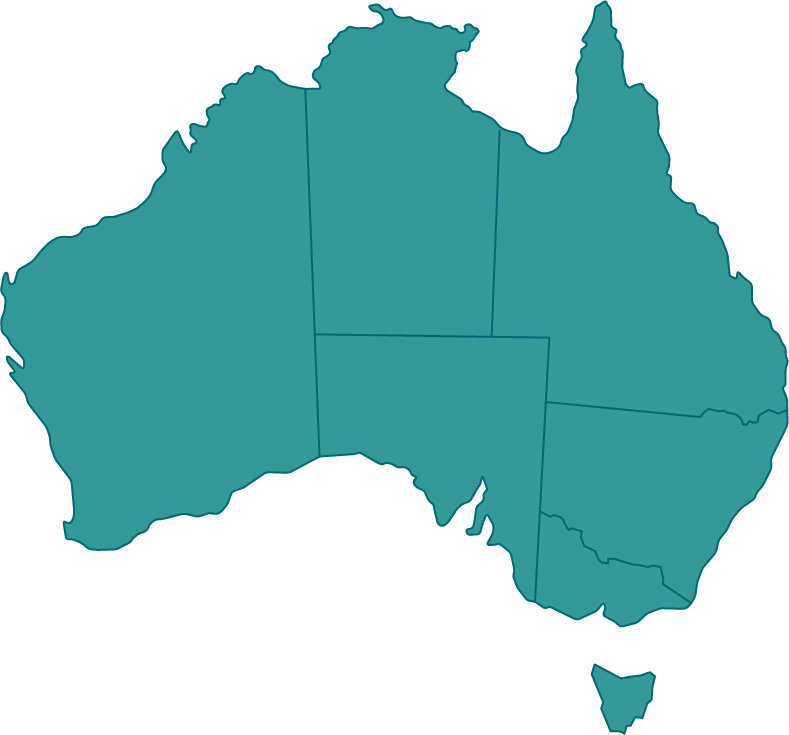 Structural applications include portal frames, roofing, single bay buildings, wall cladding and flooring systems. These can also be used on multi bay buildings in lines of simple spanning purlins and girts. 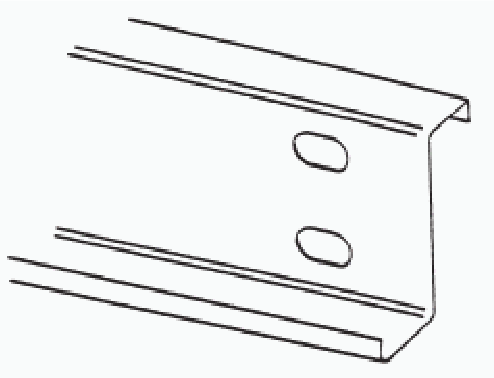 Z Section purlins are generally roll formed from GALVASPAN® steel. 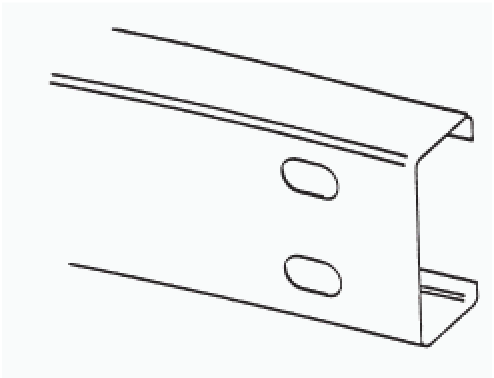 Metroll Z Section purlins have one broad and one narrow flange. These are designed to fit neatly and are used for lapping at the internal supports producing structurally continuous lines of purlins for the length of the building. 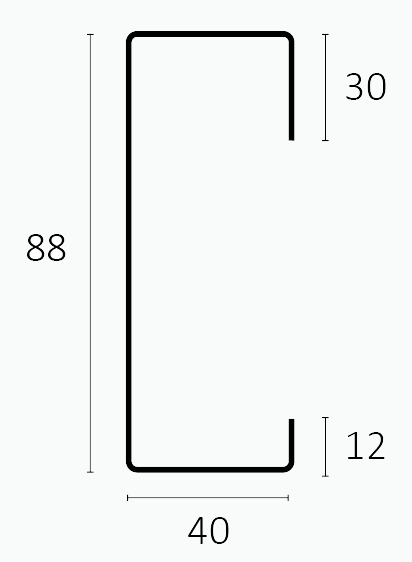 Option to lap Z Sections in various combinations.